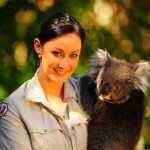 Ideal for a family visit, the Ballarat Wildlife Park lets you get up close and personal with some of Australia’s most famous native animals. Located just a few minutes drive from Sovereign Park Motor Inn. No visit to Ballarat would be complete without exploring the magic of Sovereign Hill, Australia’s foremost outdoor museum. Step back in time and experience life in the gold rush of the 1850’s. Located just 800 metres from Sovereign Park Motor Inn, don’t forget to arrange your tickets when booking your room. 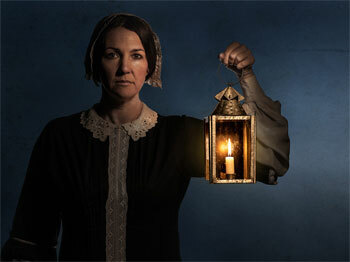 Operating Thursdays, Fridays and Saturdays and every evening on school holidays, Sovereign Hill’s new Lamplight Tour leads you into the darker side of goldfields life. Meet your guide in a cosy hotel bar before venturing into the night to visit some very intriguing places and characters. We promise you will see Sovereign Hill in a whole new light. Bookings are essential and packages are available for those interested. 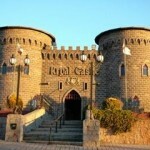 Australia’s only medieval adventure park, Kryal Castle recreates a legendary land of myths and adventure with knights, dragons, wizards, kings, queens, princesses and fairies. 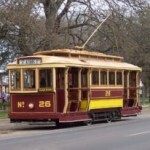 Take a ride on one of Ballarats 90 year old trams through the beautiful Botanic Gardens then visit the museum to view the collection of photographs and memorabilia. Do not xenical 120 mg foro take double or extra doses..